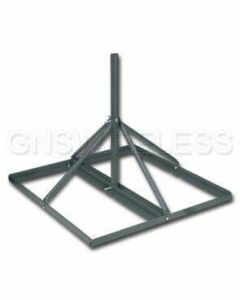 Buy non-penetrating roof mounts for all your antenna, and point to point wireless installation from GNS Wireless. The FRM series non-penetrating antenna roof mounts will offer stable, and secure pole mount systems for flat roof installations. Use of cement blocks or sand bags can be used. Depending on the height of your mast, up to 8 bags or blocks can be used to secure the mount. 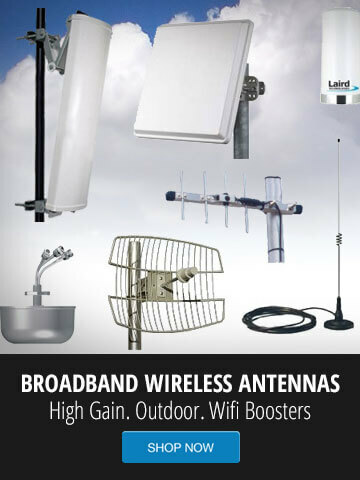 This will provide a secure and reliable way to install your antennas, without the need for screwing or drilling holes in the roof. 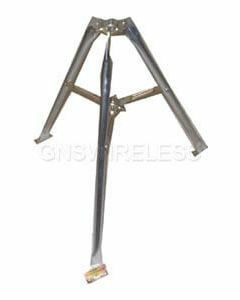 No damage to the roof surface when using a non penetrating roof mount.